By 1992 Australia was in its deepest economic crisis since the 1930s. Unemployment was 11%; business failure was widespread. The political stocks of the Keating Labor government were low. A reinvigorated opposition under Liberal leader John Hewson seemed set for a return to government. In December 1991, no-one could have predicted that Paul Keating would spend so much energy during the first year of his prime ministership on national identity issues. By the end of 1992, Keating had done more than anyone to place on the political agenda issues of this kind that had been either dead or dormant for years: most significantly, a republic and a new flag, the latter shorn of any traces of the Union Jack. But that wasn’t all. The 50th anniversary of the fall of Singapore became an occasion for recalling Britain’s supposed abandonment of Australia, which Keating saw as aided and abetted by local lickspittles. He earned from a British tabloid the sobriquet “The Lizard of Oz” when he had touched the Queen on the back while guiding her at an event during her February tour. And he used a visit to Port Moresby for Anzac Day to bolster the claims of Kokoda to a central place in Australian war memory and historical consciousness. In a dramatic gesture, Keating kissed the ground where young Australians had fought and died defending their country in 1942. Who could have envisaged such flamboyant symbolic politics during the years when Keating made his reputation as a reforming treasurer? 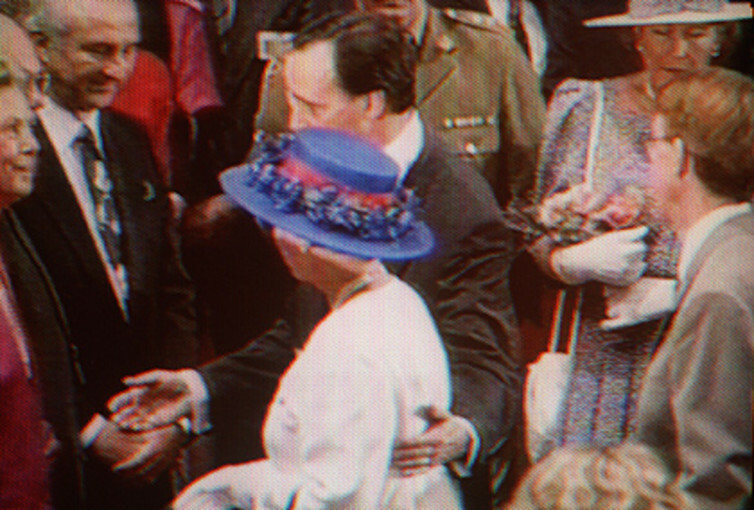 Paul Keating made international headlines when he touched the Queen on the back during a visit to Australia. This year’s cabinet papers release by the National Archives of Australia reveals that it was in the middle of dealing with these matters that the government elevated the oath of allegiance recited by new Australian citizens to national prominence. Throughout the 1980s, the idea of increasing the value attached to citizenship had taken hold. It was an attitude that figured in the federal government review chaired by Stephen FitzGerald in 1988, which had suggested a revival of the citizenship ceremony and a more meaningful oath. It even proposed a text, a very long one. … Australia stands for – including liberty, tolerance, social justice – those very beliefs which underpin multiculturalism. Keating did not yet specify whether a revised text would exclude mention of the Queen, but there had been efforts along these lines in 1973 and 1983, foundering each time on the rocks of Senate opposition. 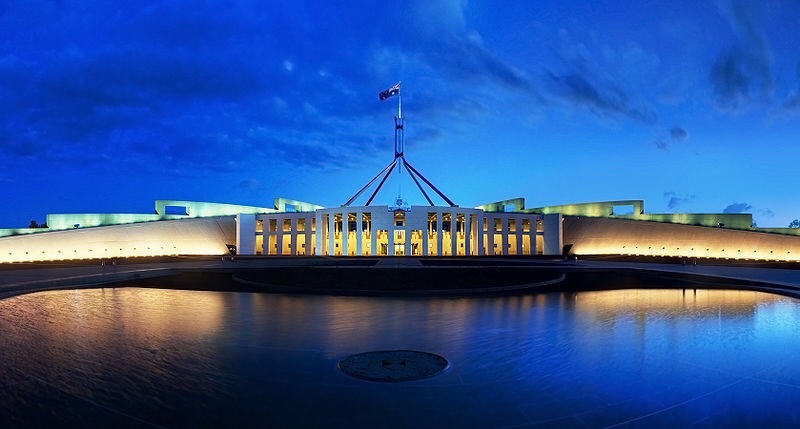 When cabinet considered a submission on the matter from the justice minister, Michael Tate, in August 1992, it was clear the government was now committed – as Keating’s speechwriter Don Watson would later put it – to a pledge that “made God optional and the Queen obsolete”. The existing oath “can be seen as sterile in its brevity and anachronistic in its reference to a sovereign”, the cabinet paper declared. … rejected this as there is no justification for some new citizens to make a commitment to Australia which is different in content from others. 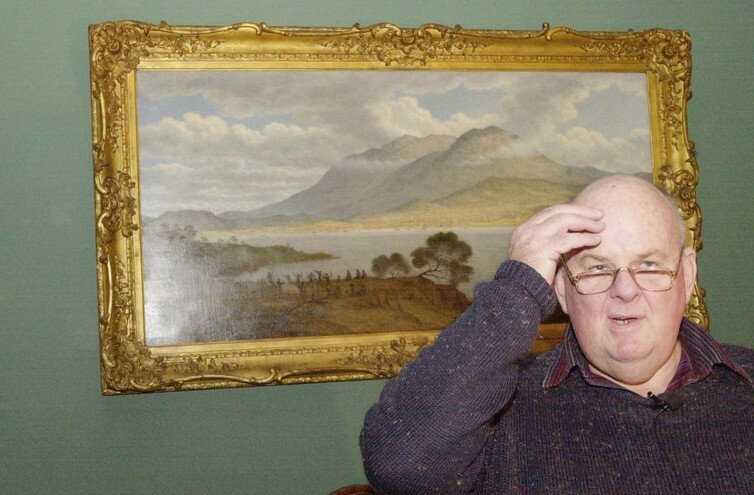 Tate and his advisers had travelled to Taree, seeking the assistance of a man many increasingly regarded as Australia’s leading poet, Les Murray. A republican who regarded the existing monarchical pledge as “hopelessly grovelling” and wanted something fit for recital by “a decent grown-up person”, Murray advised that Australia should have a “pledge”, not an “oath”. Jesus had forbidden oaths, he explained, which ruled out the Christians, and they were irrelevant to non-believers. That left just a few minorities – such as Jews and Muslims – for whom the idea made any sense at all. I am part of the Australian people. I share their democracy and freedom. and I expect Australia to be loyal to me. That one was never going to get past the politicians and public servants, especially the last line with its disturbing suggestion of a barely minted “sovereign citizen” imposing obligations on the state. There were other suggestions floated in cabinet. The Department of Prime Minister and Cabinet thought a reference to “territory” or “land” might be included. From this time forward, (under God) I pledge my loyalty to Australia and its people, whose democratic beliefs I share, whose rights and liberties I respect, and whose laws I will uphold and obey. … heavy and pompous and sort of farting with sincerity. Poet Les Murray was called on to draft Australia’s revised citizenship pledge. It was not, however, a lack of poetry that worried opponents in 1992. … strong criticism from those groups who may see such proposals as reflecting a tendency towards republicanism. Returned and Services League leaders condemned the move, as did some Liberal State leaders. Bronwyn Bishop, then a Liberal senator, described it as “a tasteless and opportunistic way to dance on the grave of the dead marriage of the Prince and Princess of Wales” – the drawing of a long bow that itself seemed a little tasteless. Hewson, meanwhile, complained that the pledge would do nothing for the unemployed; the Coalition opposed the proposal when it came before parliament. And after the new pledge was introduced in 1994, some municipal councillors initially refused to perform citizenship ceremonies. They said they feared being charged with treason. … will appeal to Australian children and teenagers who will learn it off by heart. That hasn’t quite come to pass, but affirmation ceremonies are held at which existing citizens can recite the pledge and receive a certificate for their efforts. But here’s a modest proposal – that we revert to Murray’s more poetic, democratic and meaningful words. Perhaps then the pledge would, as the 1992 cabinet submission envisaged, help “make the concept of citizenship mean more to both native born and migrant citizens”.